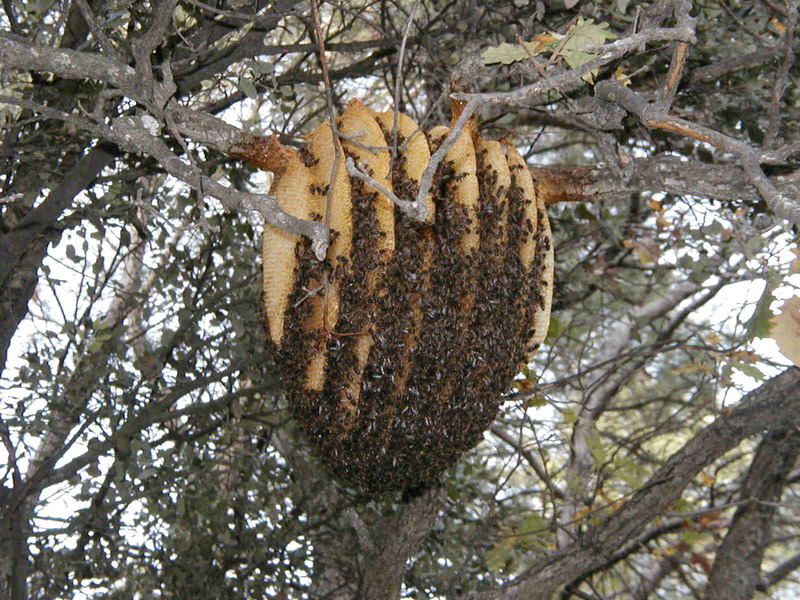 Hi I am a graduate student researching a mathematical model for honey comb construction. I am wondering if any of you have access to ellipsoidal hives similar to the one in this image. If so it would be really helpful if I could get some images and measurements from your hives. Thanks in advance for any help! closest hive type would probably be the sun hive. Do some searches online and you should be able to find the dimensions. I believe it was originally designed by an artist.